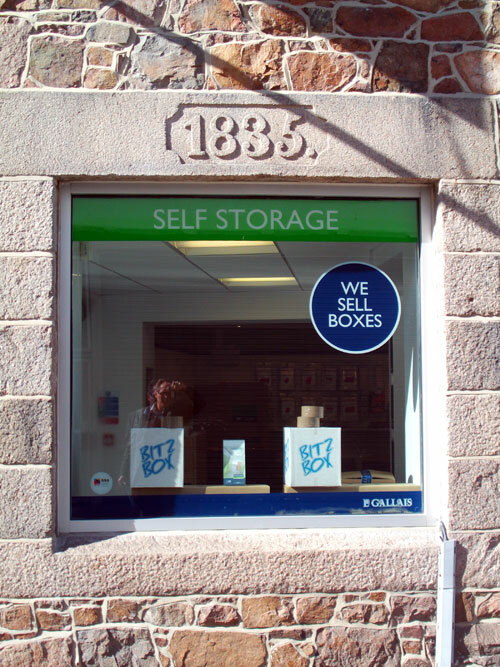 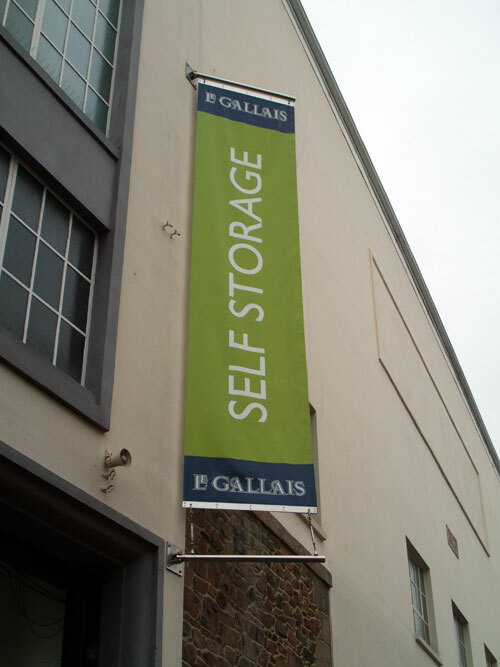 Storage Future were engaged by LeGallais Self Storage install a total of 1450 m2 of mezzanine floor and 350 self storage units to Jersey’s first self storage facility. 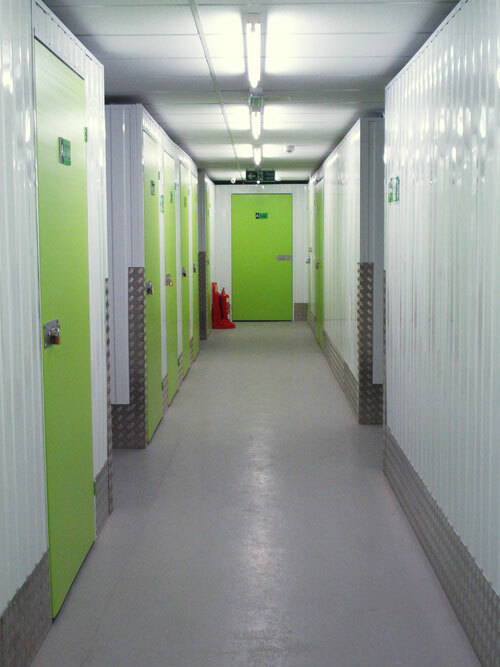 Structural certification of the mezzanine floor and approval of the fire protection system was essential to achieve local planning and building regulations compliance, and storagefuture’s engineers were able to deliver this in-house. 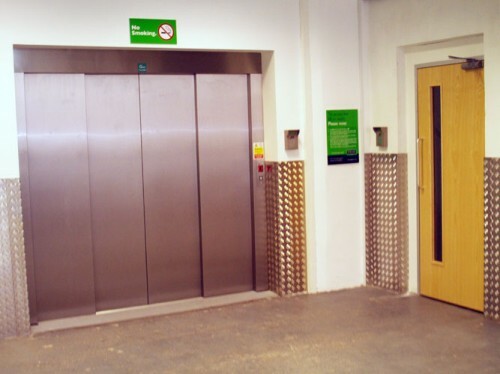 mezzanine floor, partitions and a lift were all imported from mainland UK.